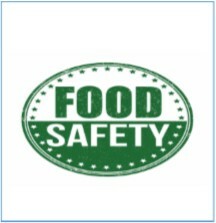 A global update on food safety brought to you by FOOD PLUS + an enhanced approach to food safety and quality. The Guide describes in colourful detail how to make the best food choices for health and provides practical advice to protect people in Ireland from 5 years of age onwards against diet-related ill health. 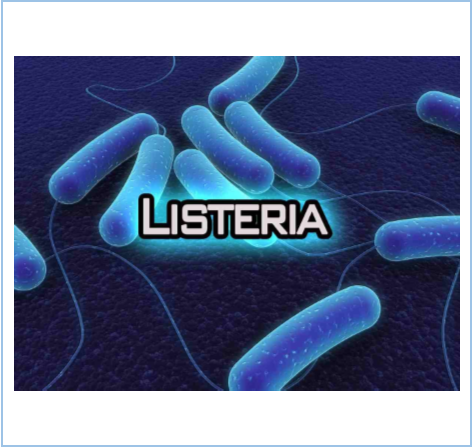 The ECDC has identified a link between an outbreak of nine Listeria cases in Denmark and nine more infections between 2014 and 2018 in four other countries. 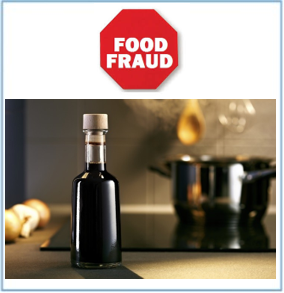 'Insatiable' demand for balsamic vinegar means fraudulent products can be a tempting prize. But authenticity and traceability could actually prove a boon for the premium end of the market. Henry Avocado Corporation has recalled California-grown whole avocados sold in bulk at retail stores because they have the potential to be contaminated with Listeria monocytogenes . 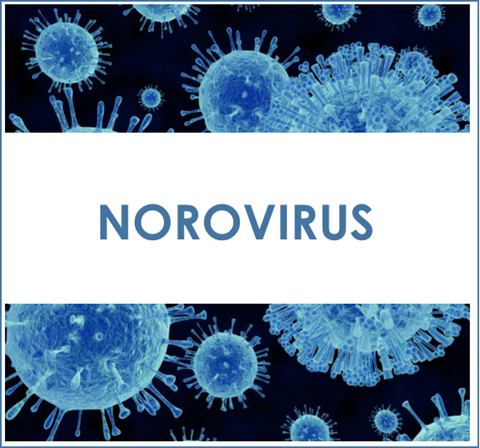 An outbreak of the winter vomiting bug (we call it Norovirus) forced hospital bosses to ban visitors from wards was caused by someone bringing mussels in for a patient. Official controls on food sold over the Internet are still limited, according to a report from the European Commission. Dung beetles and soil bacteria on farms could help suppress E. coli and other harmful pathogens, according to research. Technology and innovation are playing an ever-greater role in helping the food sector get ahead of changing consumer demands, evolving regulatory pressures and environmental challenges. 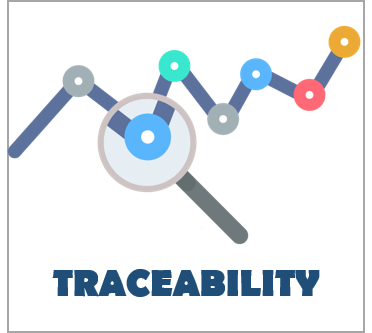 A new global standard on seafood traceability has been launched in a collaborative effort to address the growing business need for traceability in the complex seafood supply chain. 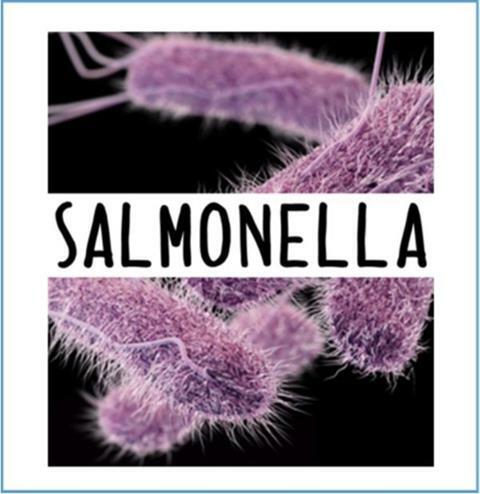 More than 130 people died due to Salmonella infection in Europe in 2016, according to a report from the European Centre for Disease Prevention and Control (ECDC). 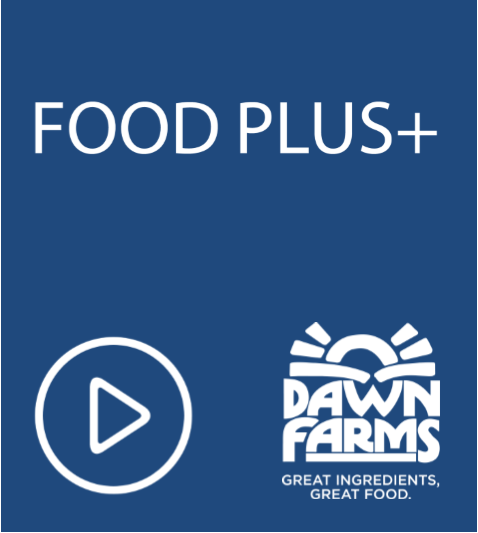 At Dawn Farms we offer a full product solution for cooked, dried and fermented meat ingredients across pizza, sandwich and prepared meal sectors. 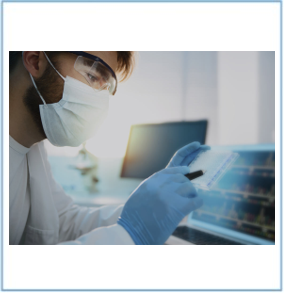 We are proud to be the preferred supplier to the world's leading food brands and are considered to be the industry leaders in food safety, sustainability and insight-led product innovation. We put the customer at the heart of everything we do, which is why for your convenience all our products are fully cooked and ready-to-eat. Visit our website to discover the ingredients that set us apart. 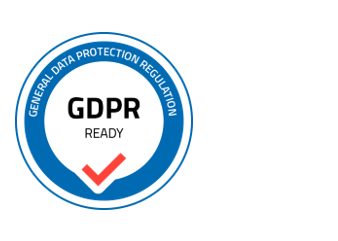 GDPR took effect from Friday 25th May 2018. At Dawn Farms we take your privacy seriously. We keep your data secure and do not pass this information on to any other organisation for marketing purposes. You will always have the option to opt-out from the News Plus + by clicking on the unsubscribe link which is located at the bottom of every issue. Many thanks for continuing to be a valued reader of the News Plus + weekly newsletter.